Transmetron is a drug testing company that has earned the reputation of consistently providing our customers with high quality drug, alcohol and DNA Paternity test services that they deserve. We offer our clients the highest level of convenience, confidentiality, and specimen integrity. 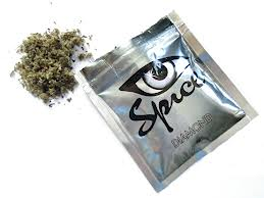 All our drug testing services are fully guaranteed to be accurate as well as confidential. A full line of drug and alcohol tests to meet your drug testing needs. Once you determine which test you need, the services will either be performed at Transmetron or on-site at your workplace. We strive to offer accurate, reliable, and confidential testing to fit your needs and circumstances. Transmetron assists our clients with all phases of their DOT and Non-DOT drug testing programs, from the development of their workplace drug testing policy to the collection procedures and reporting of the screening results. 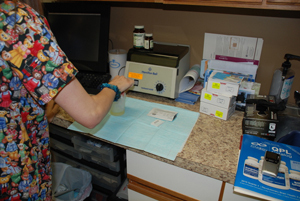 We have a full service, professional staff at our office for drug, alcohol and DNA test collections. We also provide on-site collectors for drug, alcohol and DNA Paternity test collections at a client’s place of business. Mobile on-site testing provides your business the ability to administer random employee name generation testing and pre-employment drug testing fit for your organization’s schedule. We offer observed urine collections upon request. Whether you require alcohol testing or a single or multi-panel drug testing screen, Transmetron is the best choice for all your drug testing needs.